At Watsons, we believe you should always feel your best. Whether you’re looking to give your brain a boost, give your body a lift, or give your heart some love, look no further. 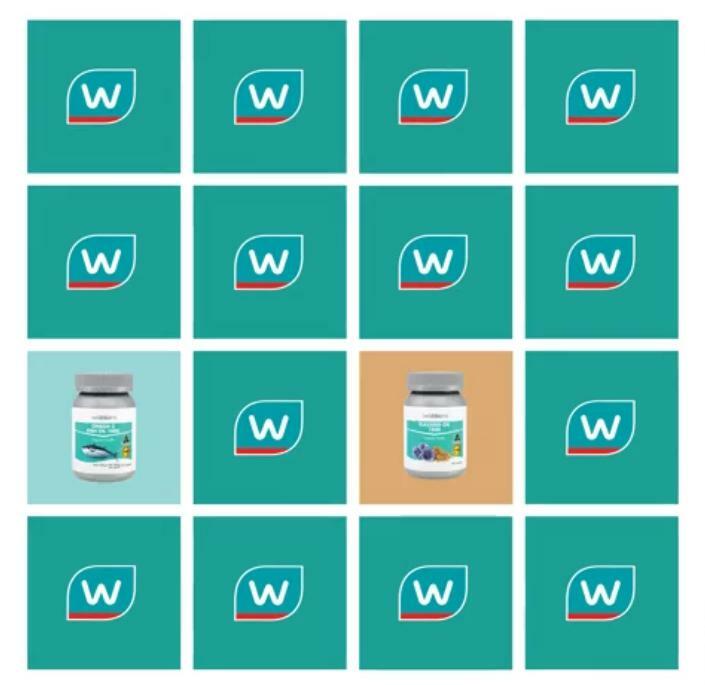 With Watsons, we’ve got you covered! To ensure you always feel your best, we are giving away some Watsons supplements to one lucky winner! All you have to do is take a screen grab of the same supplements when they appear in the boxes and post it in the comments below to participate! Like and Share this post for higher chance of winning! Contest ends on 30 Nov 2016.